Kind + Jugend 2018. Visit, you cannot miss! 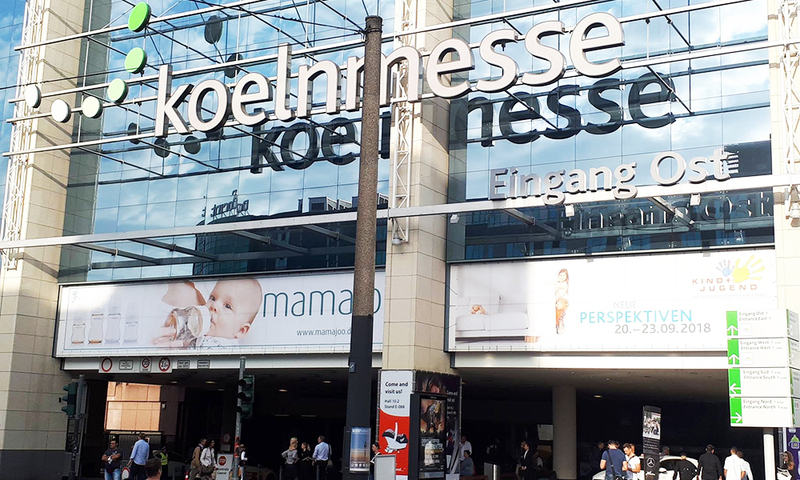 - ООО "Актив Лайф Технолоджи"
In the period from September 20 to September 23, 2018, our marketers specializing in children’s direction visited the Kind + Jugend exhibition in Cologne. Kind + Jugend is one of the most important exhibitions in its field, which has been held since 1960 and specializes in products for children of all ages. 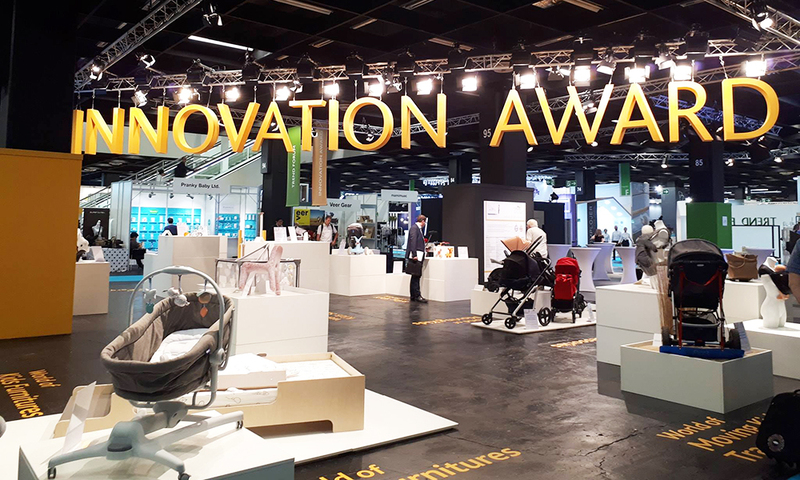 For 58 years, Kind + Jugend has been the best platform for contracting manufacturers and wholesale suppliers with buyers from a large number of countries. This event is truly high level, as representatives of many of the most famous brands in the field of children’s goods participate in it. This year more than 30 categories of goods for children were presented, 1,187 exhibitors from 52 countries, and over 3 days the exhibition was visited by 21,998 visitors representing 112 countries of the world. For us, this is a great opportunity to see the most advanced news, to understand global trends and trends in the development of children’s products, as well as to acquire new contacts for further development!